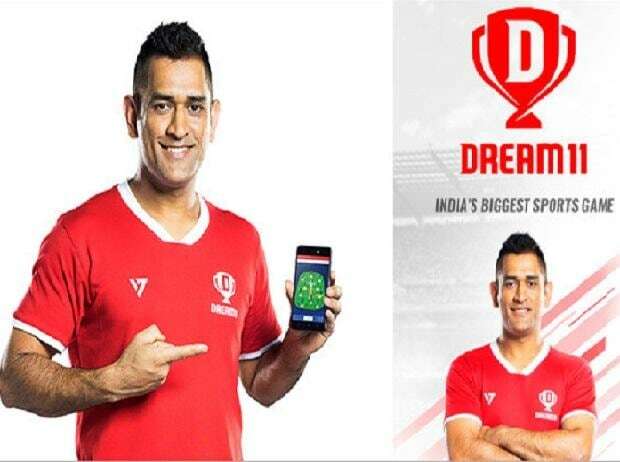 Dream11, India's biggest sports game on Tuesday announced the completion of a secondary investment by Steadview Capital, an Asia-focused alternative asset manager. This investment marks Dream11's entry into the 'Unicorn Club' as the first Indian gaming company to achieve this milestone. Start-ups valued at $1 billion or more are called unicorn but Dream11 valuation was not disclosed. Apart from Steadview Capital, Kalaari Capital, Think Investments, Multiples Equity and Tencent are the other marquee investors in Dream11. As per the IFSG-KPMG report, in terms of total user base on a fantasy sports platform, Dream11 is the market leader with over 50 million users. Its user base has grown at a CAGR of approximately 230% over a period of 3 years. Commenting on this development, Harsh Jain, CEO and Co-Founder, Dream11 said, "We are excited to welcome Steadview Capital onboard. Our exponential growth over the past few years would not have been possible without the support and trust of our investors and Dreamsters (employees). Providing great returns to our shareholders, whether investors or Dreamsters, is very important to us and further reinforces their belief in Dream11. We will keep working hard and are targeting to end the year with 100 million users."